At Budli, we offer users can ReCommerce their gadgets in an environmentally and socially responsible manner. We have a tie up with GiveIndia and CRY and offer you an option to donate the proceeds of the sale of your used gadget for charity. GiveIndia will email electronic donation certificate and tax receipt to you. Thereafter feedback of the donation program will also be shared on how your action has created social change. For every transaction, Budli donates an amount to either Sikshana Foundation that works in creating a sustainable and replicable model of for an effective and decentralized public school system based on good management practices or CRY which works on improving the lives of underprivileged children. Background :According to data, 76% of the rural households in India send their children to government or government aided schools. The ASER assessment data of all Indian states submitted by the organisation Pratham, states that only 40% of the children studying in V class in rural government schools in India can read level 2 (Class II) text and only 20% of them can do division. Sikshana felt the need to improve the learning levels among children studying in government school. The organisation was started by a group of like-minded professionals in the year 2002 and began its work by adopting a few government primary schools based in and around Bangalore. Today, Sikshana reaches out to 1,80,000 children across 1115 schools in the State of Karnataka, Andhra Pradesh, Maharashtra and Gujarat. 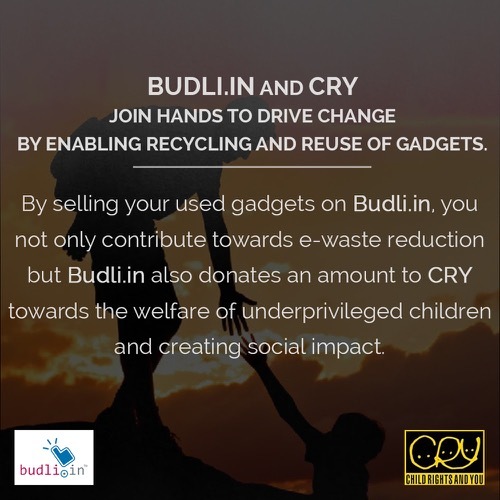 Budli.in in partnership with CRY is impacting the lives of thousands of under privileged children. 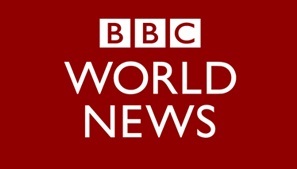 See the latest report here.